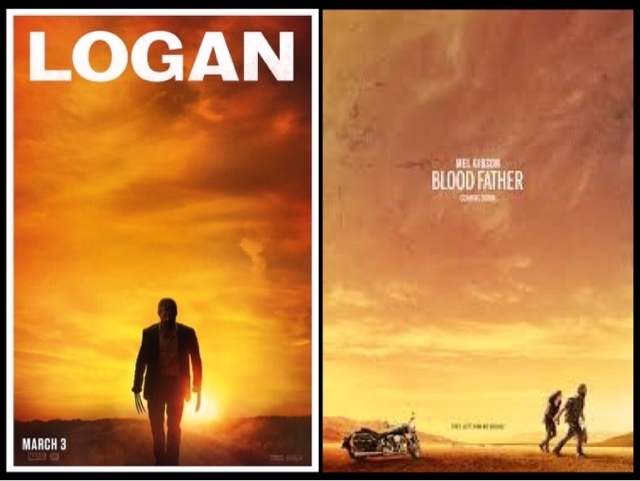 Is Blood Father and Logan actually the same movie? I believe so, the similarities are just so bloody obvious. * Warning contains spoilers from both movies, if you have seen neither I recommend you do not read further. 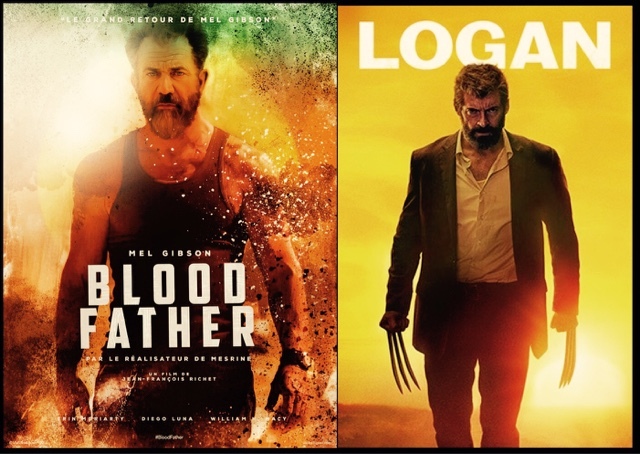 After watching Blood Father yesterday I cannot believe how similar it is to Logan, in actual fact take away the Sci-fi element of Logan and his blades, it is the same movie, about a dad trying to protect his daughter by harm. Both actors looking similar in age, both with full on bushy beard, every mannerism is almost identical to the rage in both actors. Both have a western feel about it, with almost identical cinematography, both with a dirty gritty feeling to both movies. The movie posters are almost identical, the only thing missing from Gibson's poster is three claws on each hand. They look so similar it is uncanny, that either actor could have swapped roles, and no one would have noticed. 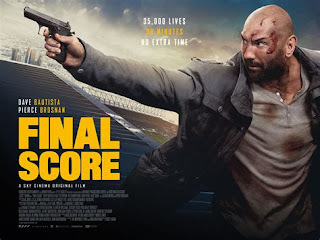 The both films are about estranged fathers who are suddenly reunited with their offspring, with one goal to protect their daughters at any cost. They are both road movies and are on the run from some danger. With either a Government agency, or a drug cartel wanting the protagonists daughters. Both daughters are flawed in some way, but deep down both innocent, damaged in some way, although both can handle themselves both are still vulnerable and both needs the love and protection of their fathers. 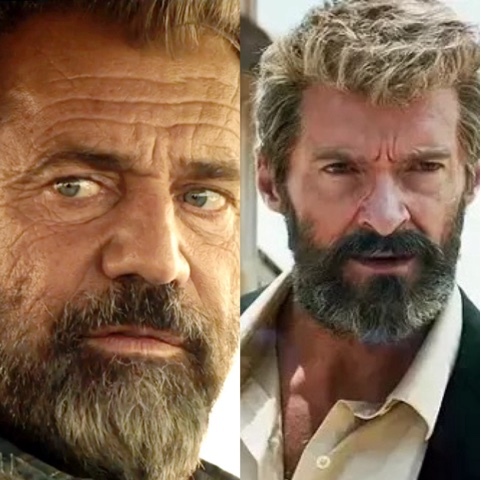 Both fathers have a close friend who is the person who grounds them, and is their conscience, in Logan we have Professor Xavier ( Patrick Stuart) in Blood Father we have Kirby Curtis (Willam H Macy) who unfortunately meet the same fate. 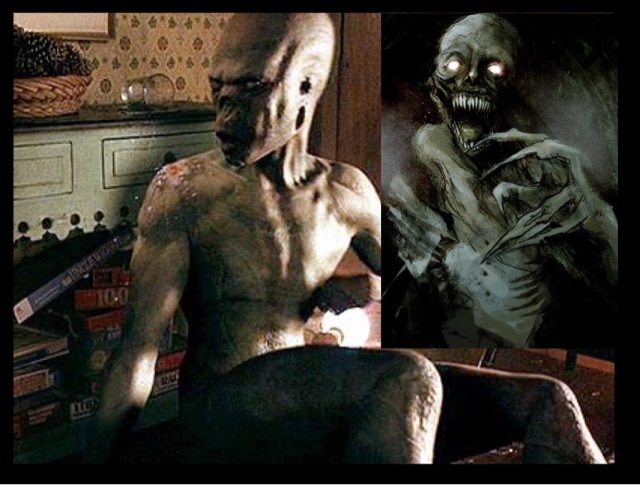 Both have ultimately the same ending, with both fathers eventually dying from the injuries they suffered whilst protecting their siblings at whatever cost to the bitter end. In actual fact I truly recommend both movies, although Gibson is beyond amazing in Blood Father, a video has been made to be a side by side comparison of both movies, that has unfortunately been taken down from YouTube, shame I cannot find it, but I'm glad someone out there has the similar thinking pattern to myself, and can see that both movies are actually the same movie.